We will be at the Springfield Museums on Wednesday and Thursday (12/28-12/29) from 2pm-4pm talking about everything from how to start your very own comic to how to get published. 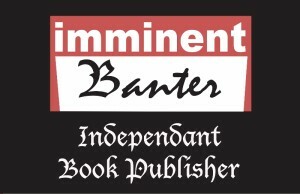 Stop by and Meet the founder of IB Publishing. Land of the Ever Young Book 2 Now Available for Purchase!